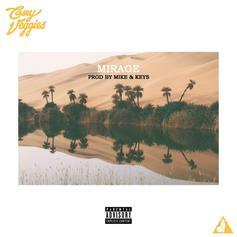 Casey Veggies Brings It Back On "Mirage"
Casey Veggies links up with Mike & Keys for his latest single. 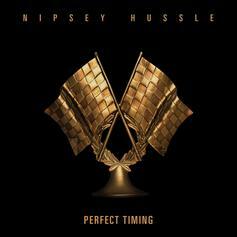 Nipsey Hussle Ends The Year With "Perfect Timing"
Redman Returns With New Track "Ya!" 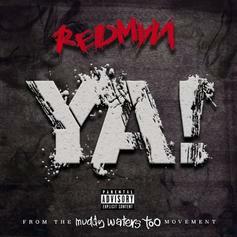 Redman returns with his latest single, "Ya!" 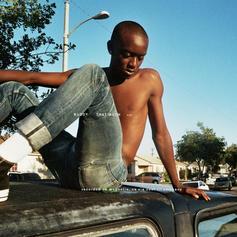 Buddy returns with "That Much." 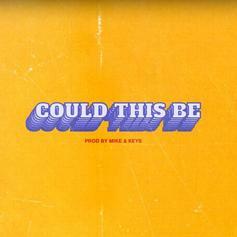 The first single off his upcoming EP. 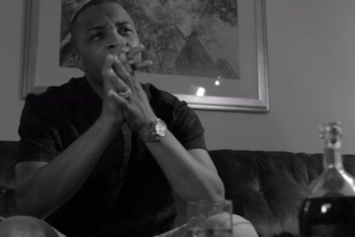 In his new "We Will Not" video, T.I. 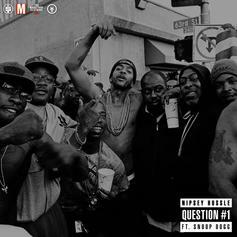 uses snapshots of recent protests to deliver a powerful call to action against institutional racism. 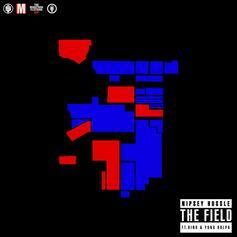 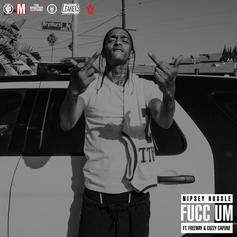 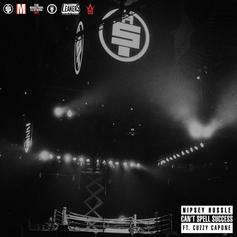 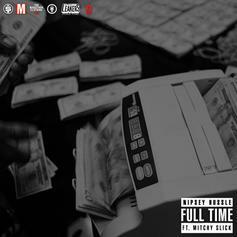 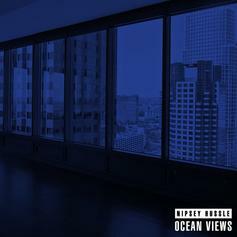 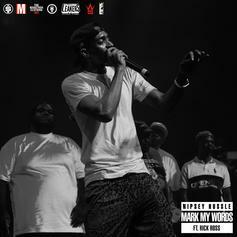 Nipsey Hussle continues his string of excellent tracks with "The Field," featuring Bino and Young Dolph. 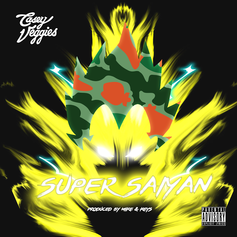 Check out "Super Saiyan," the first new Casey Veggies song in over four months.